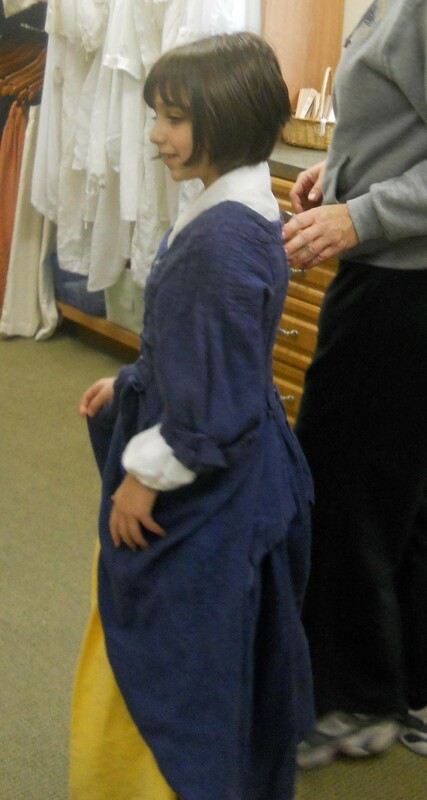 Our group of period clothing volunteers had such an AMAZING, productive sewing day this weekend. I was inspired to commend everyone and point out the value of their hard work. Some volunteers may have noticed a few new things popping up in the clothing room, especially the men who have never had REAL authentic waistcoats to wear until recently! But I bet no one really understands how much hard work is happening behind the scenes to make that happen and how important this work actually is. So I thought I’d share an update on where we are in the wide world of historical interpretation. Over the last year, I have been researching circa 1700 clothing styles, construction, techniques, fabric, etc. This quest has led me on a nation-wide search for other historic clothing programs and find out who else is using the same time period and clothing styles. It’s not a time period much discussed at historic sites and museums, which means places to buy clothing or patterns is very slim. It would be so helpful if we could work together in sharing resources, patterns, and tips right?? Well guess how many I found??? ZERO. That’s right. 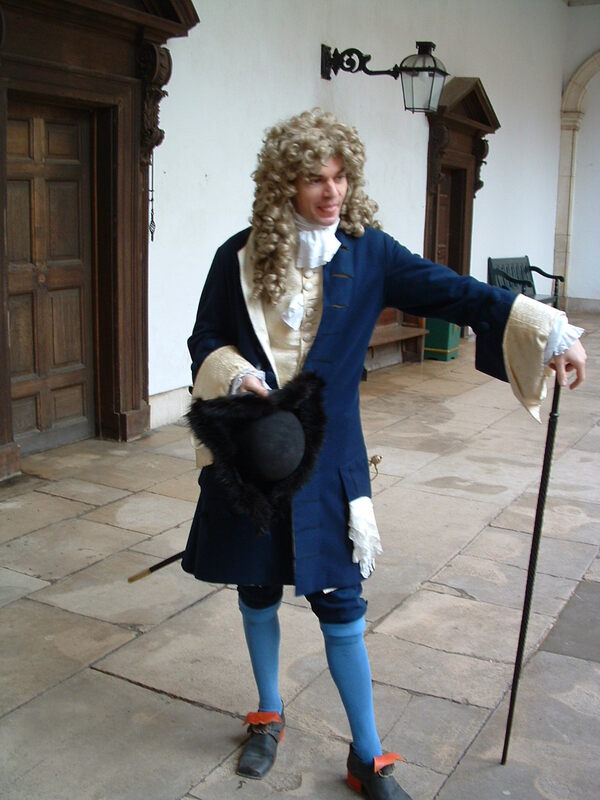 I have not found a single historic site that interprets the turn of the 18th Century AND has a clothing collection they use regularly. 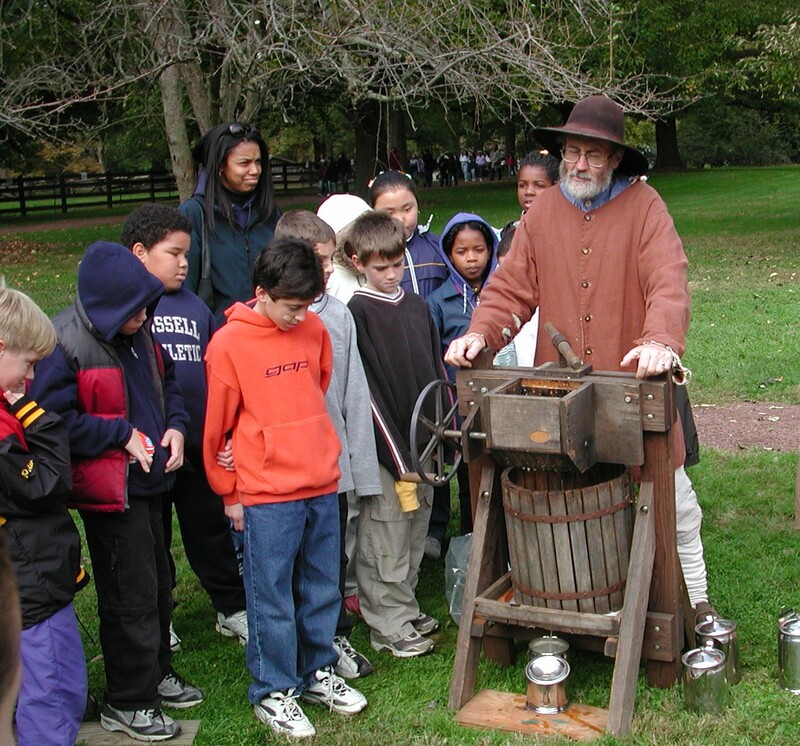 That means Pennsbury Manor is THE ONLY PROGRAM IN THE COUNTRY that studies and makes clothing for this critical period in our nation’s development. Am I the only one who thinks this is astonishing??? We always knew Pennsbury had a very special story to tell, but I never thought it was such a unique and important place within the diaspora of North American museums and historic sites. A couple programs I’ve found have begun to consider moving beyond just a couple interpreter costumes used on special occasions, but are still in their early stages. 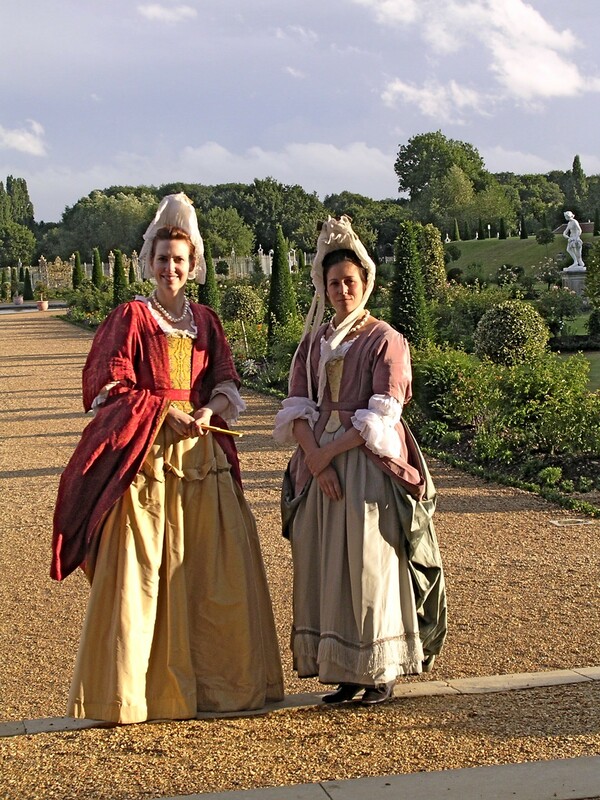 In fact, the only program I have discovered with regular-use, circa-1700 clothing seems to be at England’s Hampton Court Palace, where interpreters are outfited in the style of courtiers to interpret William & Mary’s Apartments. These garments looks beautiful and were custom-made by a British historical costumer (http://www.thestaymaker.co.uk/index.php), but they seem to only include upper-class styles, certainly far too ornate for most American colonists. I really hope I am proven wrong and find another program that focuses on this amazing period in America’s story. But at this moment, Pennsbury remains an even more treasured corner of this country’s historic sites and will continue to break ground in its standards of interpretive excellence. 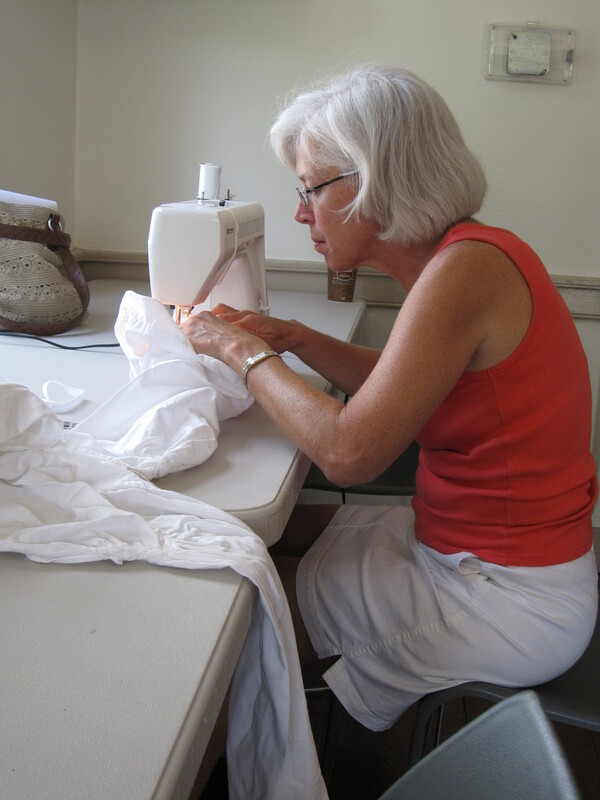 The clothing volunteers are hitting their stride and have some wonderful garments in the works – I look forward to sharing with everyone our progress and giving you the best possible tools for interpretation.